Come and play! Summer is a time when nature supports exposure and openness, and the free exchange of warmth without danger of sudden frost. Fire is all about blossoming and connection. It’s about connection to ourselves, to each other, to the Infinite Light, and to the ancestral network that surrounds us with invisible threads at all times. But sometimes we could use a little help with remembering how to blossom without getting scattered and disheveled, or paralyzed by a sense of vulnerability and exposure. What does it take to open to connection, to keep connections healthy, and to transform the connection into something that will last through the cold and dark times? Would you like to get a daily reminder about summer, with suggestions for simple exercises and practices that can help you receive the clarity and strength of Fire more fully? Starting June 1, you can receive 30 days’ worth of Fire integration emails, bringing you thoughts, images and reminders of how to immerse in the energy summer and receive its benefits most fully. 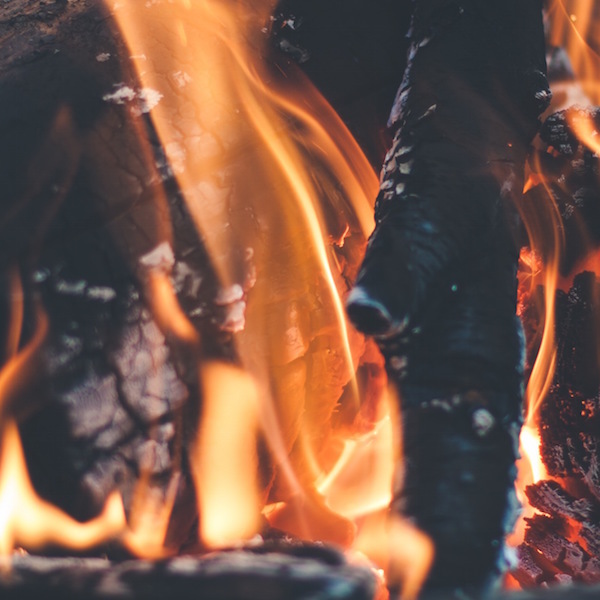 This one-month subscription will support participants in integrating Fire practices and insights into their daily lives through reminders of practical ways to develop healthy Fire. There will be two emails each day: in the a.m. you will receive an email with a picture and text, suggesting a thought or practice for getting the most out of summer; and in the p.m. you will receive an extra email with an image to reflect upon and enjoy. If you sign up for the emails after June 1 (but before July 16), your email series will start from the beginning within a few days. Registration will close on July 16, 2018.